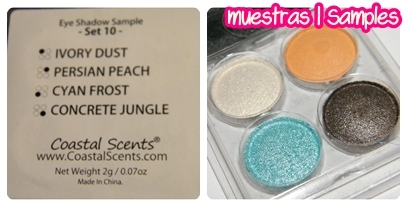 Makeup My Mind: El pedido Coastal Scents LLEGÓ! | Coastal Scent's Order ARRIVED! El pedido Coastal Scents LLEGÓ! | Coastal Scent's Order ARRIVED! Después de tres semanas... POR FIN HA LLEGADO! Sí, mi autorregalo de Reyes. Viendo un vídeo de LaurenBeautyy (CANAL - BLOG), quien utiliza muchos productos lowcost, hablaba mil maravillas de la Fluffy de CoastalScents y, con dineritos en la cuenta, allá que va thelittle a comprarse unas cositas de Reyes. After three weeks waiting for it... IT FINALLY ARRIVED! Yes, my Christmas self-present.Watching a LaurenBeautyy video, who uses many lowcost products, was speaking wonderful things about the CoastalScents' fluffy brush and, with my money-in-the-bank, the little girl bought some presents for herself. 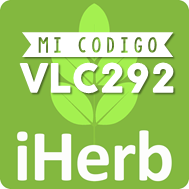 Pues dentro venían poquitas cosas porque, con los elevados gastos de envío que se incrementaban con cada cosita que añadías, no quería tampoco gastarme mucho. En total fueron unos 17 euros, de los cuales, la mitad, gastos de envío. Inside there were not many thing, because the shipping was pretty expensive and any time you added something, it increased. All the amount was about 17 euros, which the half part was only shipping. El paquete no es que viniese muy cuidado, sólo un sobre con burbujas y un poco de papel fino envuelto. The packet was not very careful, just a bubble envelope and some weak paper covering it. On the inside there was this letter explaining about the parabens and Titanium Dioxide levels are right. I don't like it because that means that someone has been investigating that the levels weren't right. Como os he dicho, los gastos de envío son casi iguales que el coste del pedido. Muy fuerte. Quiero vivir en los Estados Unidos que todo es más barato, sobre todo los gastos de envío. As I said before, shipping was the same price than my order. Unbelieveable. I want to live in USA where everything is cheaper, specially shipping. Y esto es todo lo que pedí, no es mucho, pero algo es algo! Son tres brochas y dos polvos minerales. Y, como he dicho antes, unas muestras de sombras. That's my order, it is not too much, but it's something! Three brushes and two mineral powder. And, as I said above, some eyeshadow's samples. La primera se supone que es para las cejas, pero también se le puede dar el uso de difuminar el párpado inferior. La segunda es la famosa Fluffy brush de la que habló LaurenBeautyy y que se supone que es clon de la 217 de M·A·C. La tercera es una brocha que estaba de oferta y, como siempre me delineo el ojo, por 1.95$, vi una buena inversión en ella. The first one it is supposed to be for the brows, but it can be used too to blend the lower lid. The second one is the famous blending brush LaurenBeautyy talked about and it is supposed to be a clone of the M·A·C's 217. The third one was in the outlet section and, as I always use liner, for 1.95$, I saw a good investment on it. 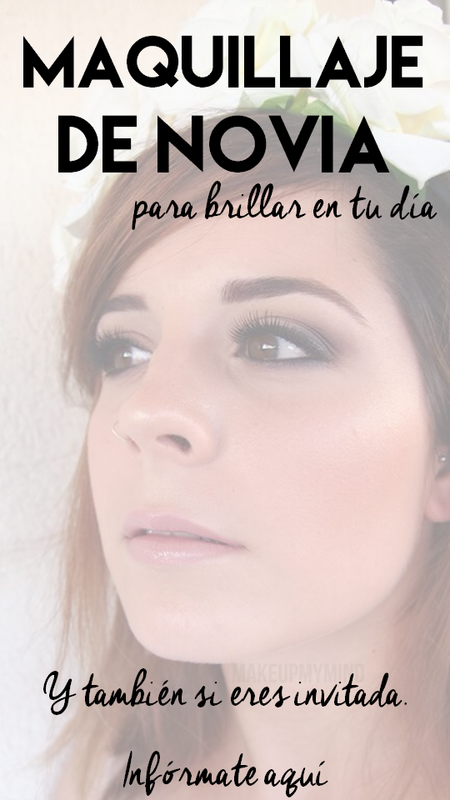 En la sección de maquillaje mineral sólo hay polvos, y yo busco una base fluida. Aún así, eché un vistazo a bronceadores y coloretes y descubrí que se podían pedir muestras a 0.25$!! In the mineral make up section there is only powder, and I am looking for a fluid foundation. 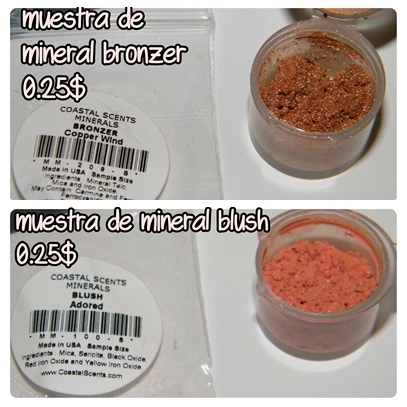 Anyway, I had a look on bronzers and blushes and I discovered that you could order samples for 0.25$!! Y estas son las muestras que me han enviado, aún no las he probado pero no tienen mala fama, así que estoy deseosa de probarlas. So those are the samples they sent me, I haven't tried them yet but they have a good reputation, so I'm anxious to try them! 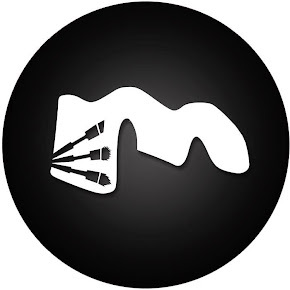 Espero que os haya gustado y pronto os traeré los swatches y el review de brochas, polvos y sombras. I hope you enjoyed it and soon I'll bring swatches and review of brushes, powders and eyeshados.